Miami Roofing Systems Inc. is a local roofing company striving to bring you quality roofing installation with a great price. 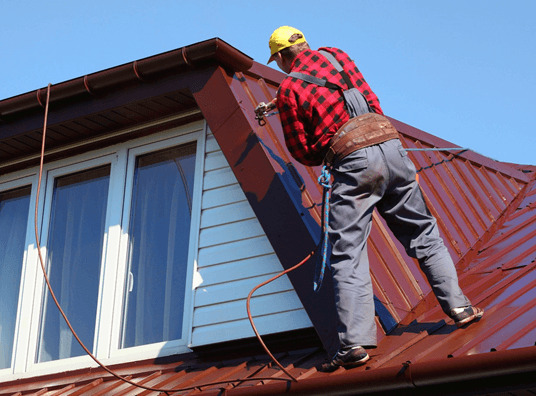 If you're looking for quality roofing services at an affordable price, you've come to the right roofing company. 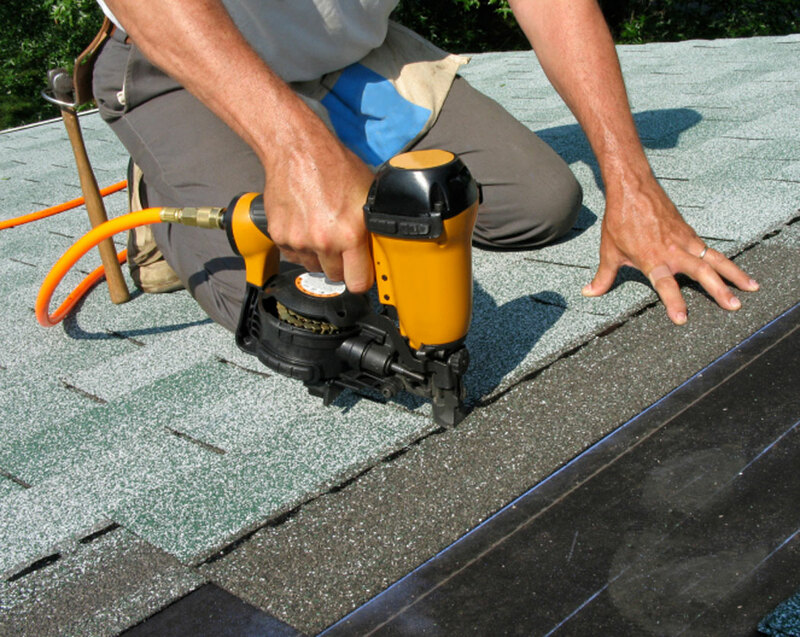 We are Licensed, Bonded, Insured, and State Certified Roofing Contractors. We serve in the following counties: Miami-Dade, Broward, and Monroe.